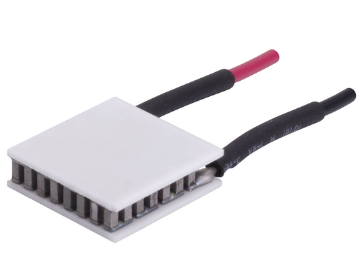 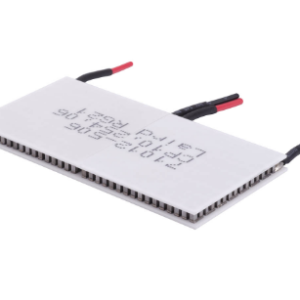 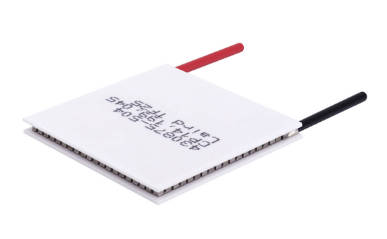 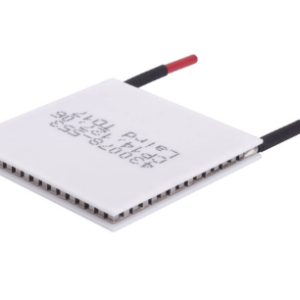 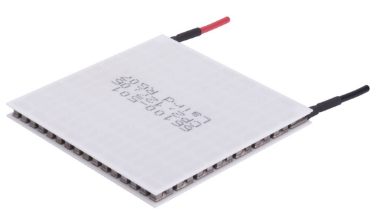 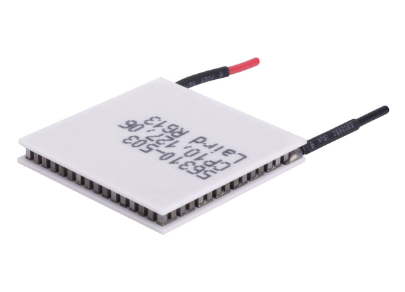 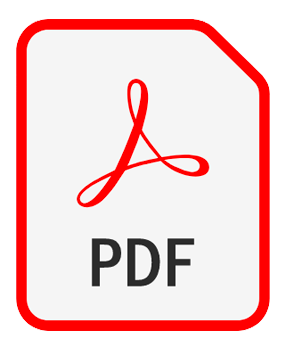 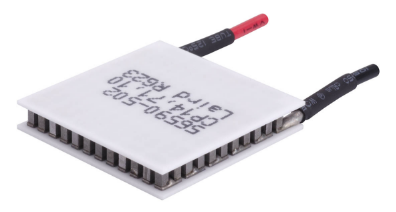 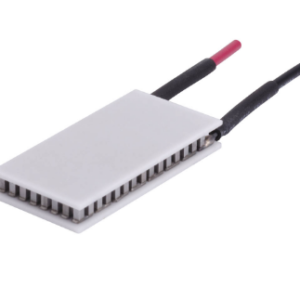 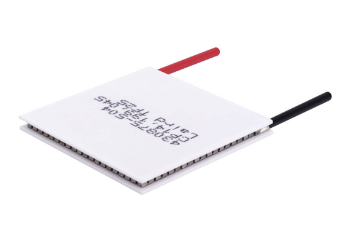 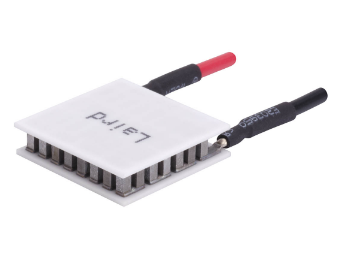 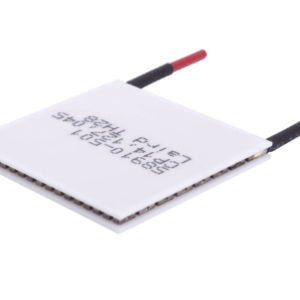 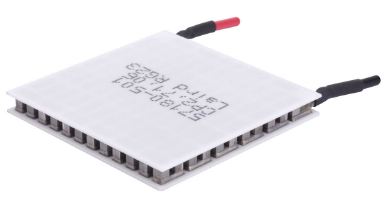 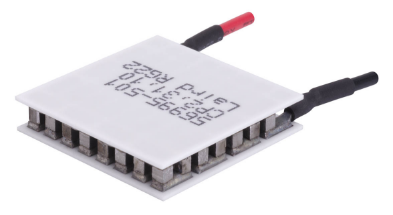 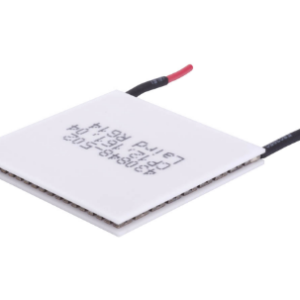 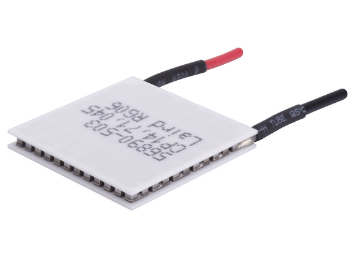 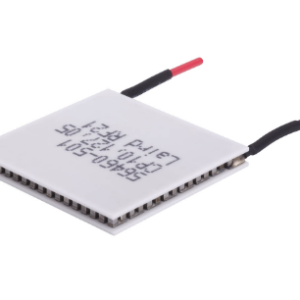 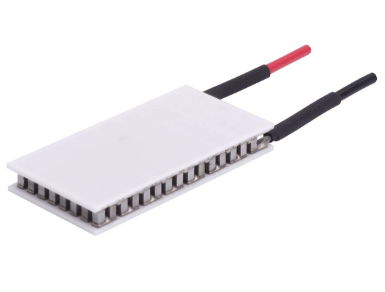 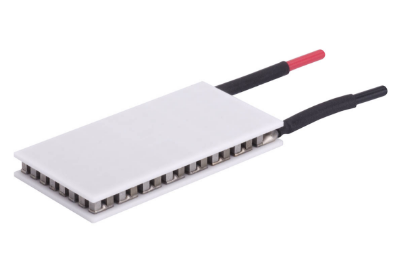 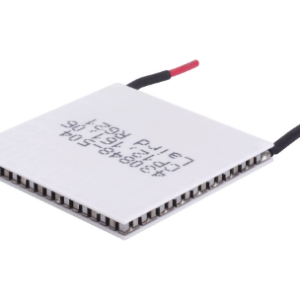 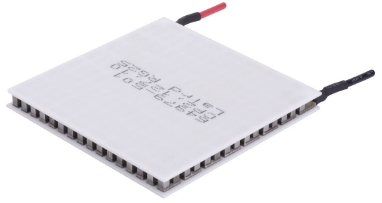 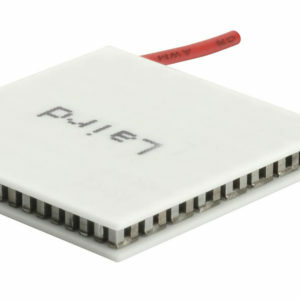 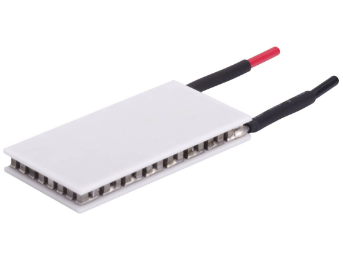 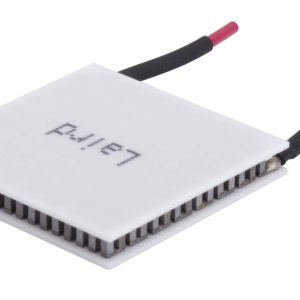 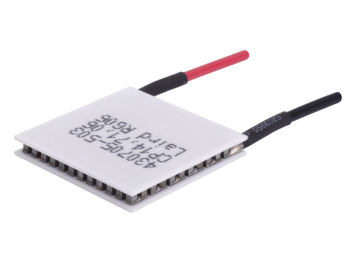 The Ceramic Plate (CP) Series of Thermoelectric Modules (TEMs) is considered ‘the standard’ in the thermoelectric industry. 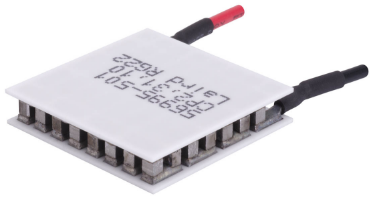 This broad product line of high-performance and highly reliable TEMs is available in numerous heat pumping capacities, geometric shapes, and input power ranges. 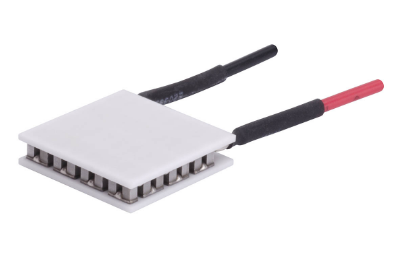 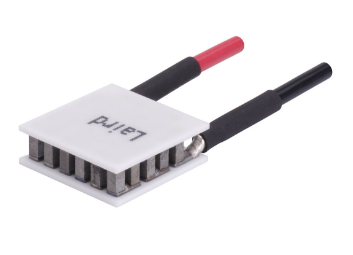 Assembled with Bismuth Telluride semiconductor material and thermally conductive Aluminum Oxide ceramics, the CP Series is designed for higher current and large heat-pumping applications. 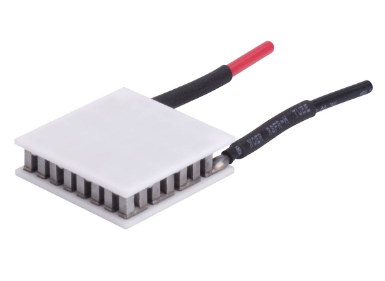 For all CP Series modules, wire is stranded, 114 mm (4.5 in.) 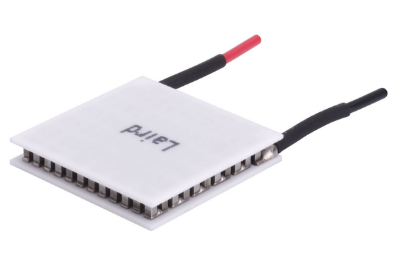 long and PVC insulated.